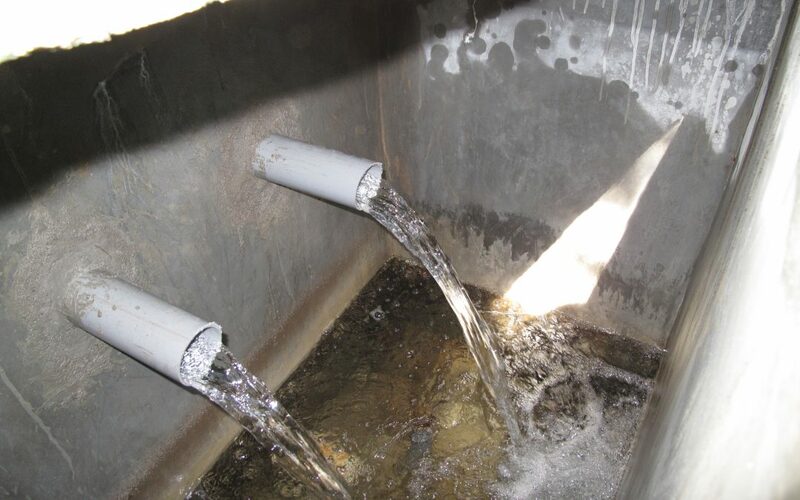 As a result, five other villages now have access to clean, potable water at home. There are also fewer water-related medical conditions, leading to increased household savings through fewer lost work days and reduced spending on medical bills. To help alleviate poverty, Mercy Relief set up a cooperative to run micro-enterprise development programmes for women. By supplying groups of women with training to develop their business knowledge on livestock rearing, the dependence on crops was reduced. A more diversified flow of income also helped improve household economic levels.